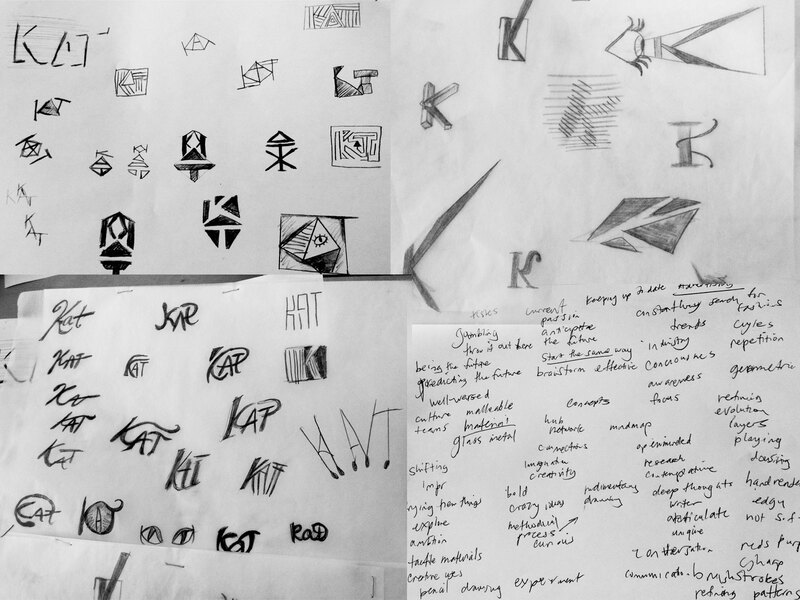 On monday, Tom covered how important it is to design your identity as a designer. I was in a brainstorming group where they gave me some input on what my brand should say about me. It’s helpful thinking about the things that make me unique as a designer even though a lot of these qualities make me really anxious. I try to explore and experiment with design but at the cost of making some solidly good pieces. I want to create an identity that expresses my curiosity of how things work as well as my confidence of taking everything through a process. I thought of a concept “method to the madness.” That’s what I feel. I take everything one step at a time and explore the possibilities. Tom said that everyone’s thumbnails on the first day of sketching it out won’t be all that good and it’s something that comes with being thoughtful and strategic. Sometimes, a designer doesn’t have to have a hokey monogram for an identity; nicely set type is enough.